GameSir was born out of a desire: ----to create more fun of life. 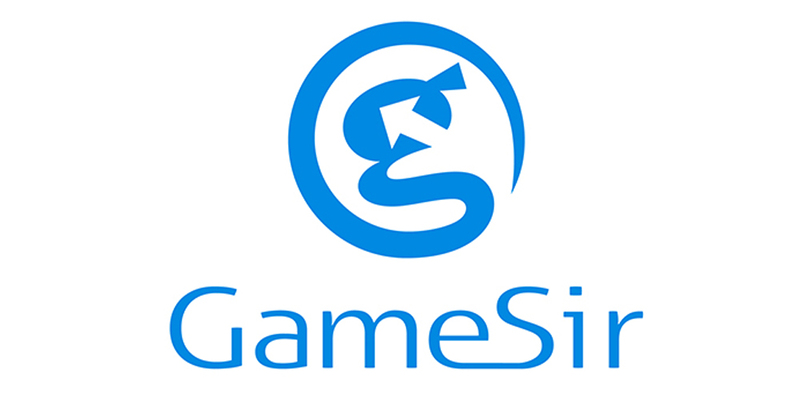 Focused on the spirit of Innovation,Passion and Fun, GameSir dedicates to change people's life by advocating fun and freedom. With aspiration to supply the best game controller with advanced Technology and wisdom,GameSir devotes to stimulate people's curiosity and passion towards life. More self-challenge, more fun of time.